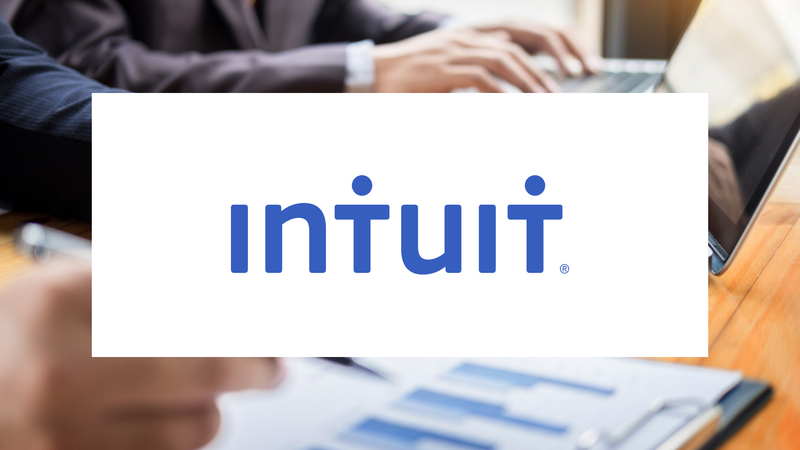 Using the BlueJeans platform, Intuit was able to eliminate connectivity struggles across 20,000+ monthly meetings, saving up to 10 minutes each meeting. Deployed across the entire company, it removed the need for shadow IT while decreasing need for employee travel and reducing travel expenses by nearly 40% year over year. Teams used different video conferencing tools, leading to complex environments, a lack of cohesion across systems, and frustration for IT personnel and employees in the form of poor audio, pixelated video, limited content sharing, and live discussion interruptions. The BlueJeans interface makes it easier to join a meeting and connect regardless of location or device used. BlueJeans also works seamlessly to create live, video meeting connections using the infrastructure already in place. Meeting usage grew every month – clocking in at 20,000 unique meetings by March 2017. 63 percent of all employees attended at least one BlueJeans meeting by May 2017. Every month, they average 17 million collective minutes. With video collaboration, Intuit has also reduced its travel budget by approximately 40 percent.